Exploring castles and stunning estates around England is a great way to take in the architecture of the area. Rich in history and culture, and with stunning Elizabethan and Georgian architecture, it’s no wonder England’s houses and castles are the gem of the country. They stand out, nestled amongst green fields and luscious paddocks of wildflowers in the spring, a bed of cool white snow in the winter. Estate houses bring a whole new meaning to the term ‘country living’. 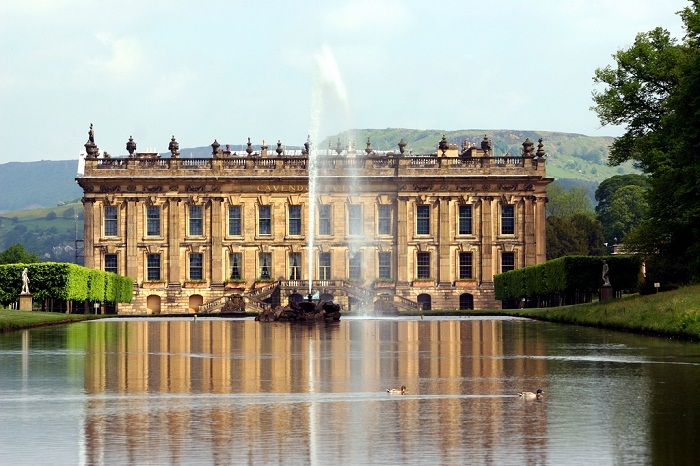 The home of the Duke and Duchess of Devonshire, Chatsworth House and Estate is set in the magnificent Peak District, an area of great mountains, peaks and hiking tracks. Today, most of the place is on show, featuring a number of famous works of art and showcasing regular displays. Chatsworth Estate is most notable for its outstanding gardens – 105 acres of it to be exact, with its own farmyard, several ponds and water features and a maze. One of the highlights to the Estate is the farmyard, where you can get up close and personal to cows, chickens, sheep and horses. The farmyard put on displays for children on how to milk a cow and chick’s hatching. There’s also a great adventure play land for kids to add to the excitement. The estate is best seen in spring, when the weather is warm and you are able to lounge about on the grass for a picnic beside the beautiful water features. Set in the country outskirts of Leeds in the county of Harewood is Harewood House, home to the Earl and Countess of Harewood. The house was built in 1759, and has since become a member of Treasure Houses of England due to its maintenance and award winning 2 hectare gardens. The house also served as a small hospital in both the First World War and the Second World War. Today, however, it is known for showcasing wonderful portraits of the Lascelles family – the owners and a series of paintings from the Italian Renaissance. The estate also houses an exotic bird garden that is a member of the British and Irish Association of Zoos and Aquariums. Originally built in the 1500’s for Sir William Cecil, whom was the Lord Treasurer to Queen Elizabeth I and later the 1st Baron of Burghley, the house resides in the countryside of Lincolnshire, just south of Stamford. In the gallery of the house there are exceptional portraits of the entire Cecil family, as well as a collection of portraits of Queen Elizabeth I and her father, Henry VIII. It is rumoured that Burghley House was built atop of a village that had be abandoned in the 1400’s – and is the reason why archaeologists are unable to locate remains of a village that once existed. In its time Burghley House has featured in a number of television shows and movies, including Pride and Prejudice and the Da Vinci Code. 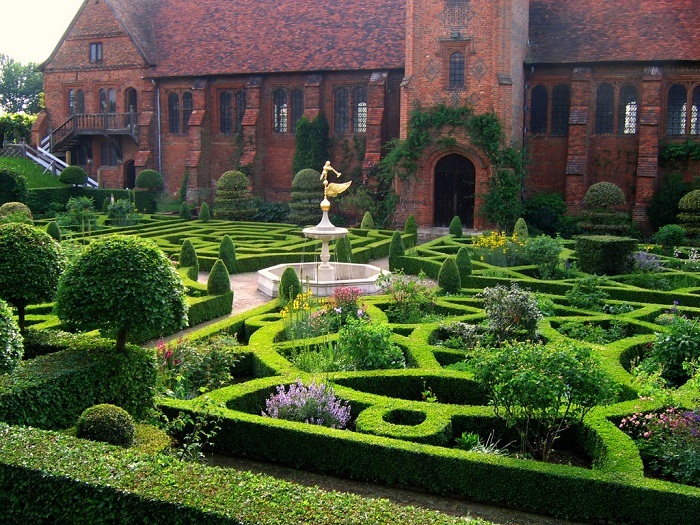 Built in 1611 and of stunning Jacobean architecture, Hatfield House was once the home to Queen Elizabeth I. It is stated that in history, she was sent there in punishment by her sister, Queen Mary, when it was accused she had illegally agreed to marry Thomas Seymour. Upon the death of her sister, Elizabeth became Queen and passed her childhood home, Hatfield House onto her chief minister and the 1st Earl of Salisbury, Robert Cecil. Since then, the home has been kept under the Cecil name and has been maintained and restored for guided tours, particularly of the library where a parchment over 6metres long resides, containing the ancestry of Queen Elizabeth that dates back to Adam and Eve. The house is also notable for the Marble Hall and the feature of the Rainbow Portrait of Queen Elizabeth and the award winning gardens that date back to the 17th century. 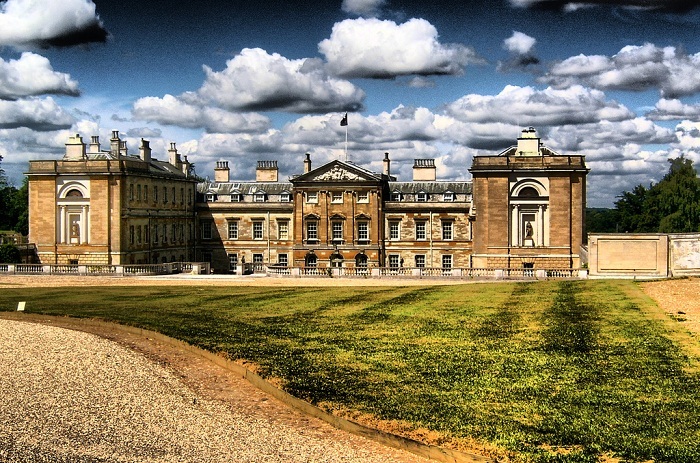 Family home to the Duke of Bedford, Woburn Abbey is full of history and is an example of stunning architecture and maintenance. The estate was given to John Russel, Earl of Bedford in 1547 after it was taken from Henry VIII and it later came to be the place where the ‘ritual’ of afternoon tea originated in 19th century England. The house showcases an amazing array of artwork, with over 250 paintings from all around the world on display. In the area of Woburn, part of the estate but closer to the village is the Woburn Safari Park – it’s great to make a day doing both of these points of interest at once. However, keep in mind, Woburn Abbey is still a fully functioning home and it is therefore closed over the winter and Christmas periods, and between September and October.